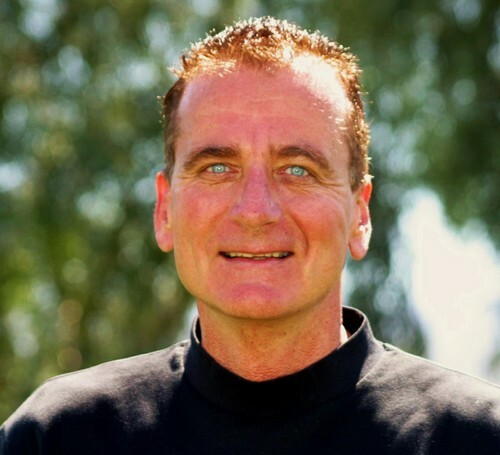 An interview with long-time golf writer Thomas Bonk. When it comes to the Masters, Thomas Bonk has pretty much seen it all. The award-winning sports writer will be on hand for his 27th go-around when the "tradition unlike any other" tees off for the 78th time on Thursday, April 10, at Augusta National Golf Club in Augusta, Ga. Most of those years, Bonk was with the Los Angeles Times, but the veteran journalist now creates content for the Masters itself at Masters.com. While the tradition of the Masters is carefully preserved, coverage of the prestigious event has changed quite a bit over the years. Technology and advanced analytics have sped up the once-ponderous pace of golf reporting, enabling writers to concentrate on more long-form storytelling if need be. There's probably no one more qualified to talk about it than Bonk, who joined me for a brief Q & A while eating from a roadside cafe during a break in his drive from Atlanta to Augusta last week. 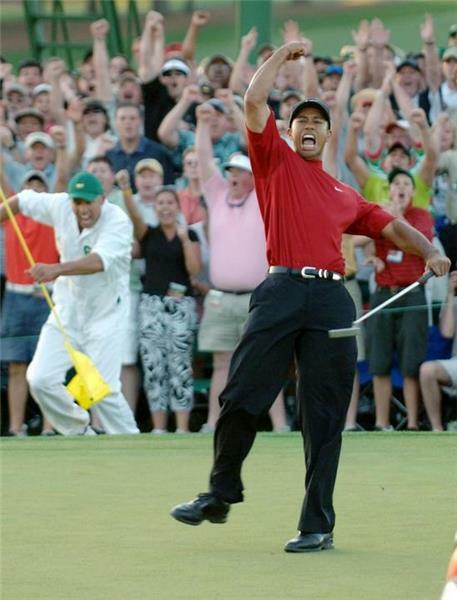 When was first time you covered the Masters? My first masters was 1988 when Sandy Lyle won. It's like talking about your first kiss. It really burns in your head. It was unbelievable. I had a great time. Augusta is such an interesting and unique place. It's something you just don't forget. How has your personal approach to covering the Masters changed? It hasn't changed much. I am everywhere, but not in one place too long. I'm in the locker room, the driving range, walking the course, in the interview room, following a player, meeting someone. I'm all over the place and that's why I am so tired at the end of day. What was it like in the old days with the event? How did they keep score? They had scoreboards all over the place so you knew where you stood and you definitely knew what was going on, but it wasn't instant. Lot of times you'd know that something just happened from the crowd's reaction, like someone eagling the 13th or 15th. You pretty much know where Tiger [Woods] was on the course from all the buzz and you'd just gravitate to that spot. How has the score keeping changed since then? Now they have walkers with each group to keep track, and each group has a specific golf official from the R&A or USGA with them. People have hand-held digital machines to record every shot from every player. It's updated instantly. The control room is extremely up to date. 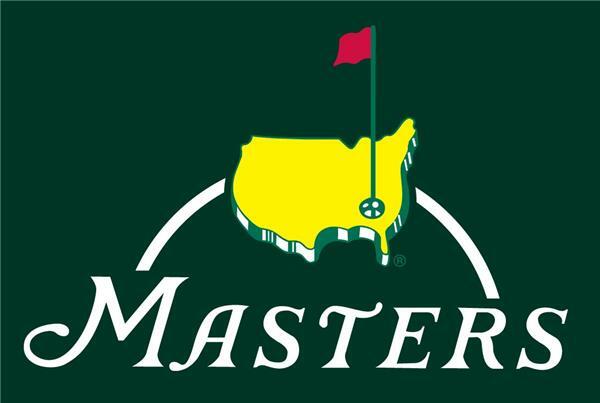 Masters.com is instant. Their stats-keeping ability is state of the art. It's probably in the last 10 years that it's become so modern. You say you prefer to move around, but I imagine the access to this technology keeps some writers parked in the media room much of the time, right? Yeah. What makes people stay in the press room is that the results are instantaneous. These days, you have to file your stuff immediately. It's becoming harder and harder to leave the press room, especially for those who are doing live, shot-by-shot coverage. A writer doesn't have to run all over the place. He can just soak stuff up. It's also good for those outlets that cover a specific player. Often times, the nuts and bolts of the coverage is left to the Associated Press. With the instant results comes instant analytics to tell us what just happened. How has that changed your coverage? The numbers are kind of dry and numbing, but you can use them to support your premise. That's how you can buttress your theory of what's going on. If you say that Tiger had a bad day on the green, now you can find out how many three putts he had and how many times he missed a green. You can be more specific. It's incontrovertible. It's the truth. Before, you made the same observations and had to be vague about it because you didn't have the stats. Now, you've got the numbers to back you up. What's the next step in golf coverage? I think they're going to be fine tuning what they have now. They don't want to be too invasive. But they are definitely moving forward. 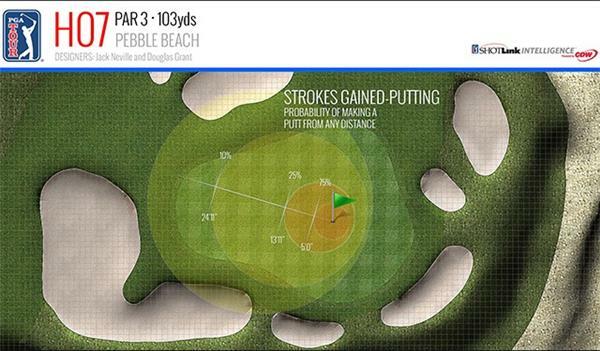 The PGA tour came up with Shotlink, a program that shows you, on a video screen, any player on the course and where his ball went. In a video game layout it shows you the diagram of a hole, how far it travels, how many shots he's taken. They do this for every golfer in the field. Do you think wearable technology like Google Glass will ever make inroads with golf coverage? It's not going to happen, at least not for a while anyway. They don't even allow binoculars for players and caddies right now. I can't see Google Glass having any influence for a while. Is it tempting to shirk the story-telling aspect of coverage in exchange for more analytics-driven pieces? I still think it's important to get a feel for what it's like on the course. One of my assignments this time is to go to the 17th hole. The Eisenhower tree is gone, it fell down in an ice storm after 100 years. I'm supposed to write about what it's like to be there without that tree. Then I'm supposed to go down and talk about how quiet it is at Amen Corner. So I'm doing a mood piece. Thoughts on this year's tournament? Who's going to walk away with the Green Jacket? I want a winner on Sunday. That's all I ever ask. It's like riding an airplane. Any landing you can walk away from is a good one. I'm picking Brandt Snedeker. He's off everyone's radar. So I'm going off the grid and picking him.